Yesterday the OpenStack summit kicked off here in Austin, TX. This week’s event is being attended by 7,500 individuals. To give you a feel for the project’s origins and what it’s aspirations were at that time, below is a set of interviews conducted at the event with some of the key players. This first one, which does a good job of setting the stage, is an interview with the initial architect/project lead for OpenStack compute, Rick Clark. The project has come quite a way since the initial meeting back in 2010 at the Omni hotel here in Austin. It will be interesting to see where it is six years from now. 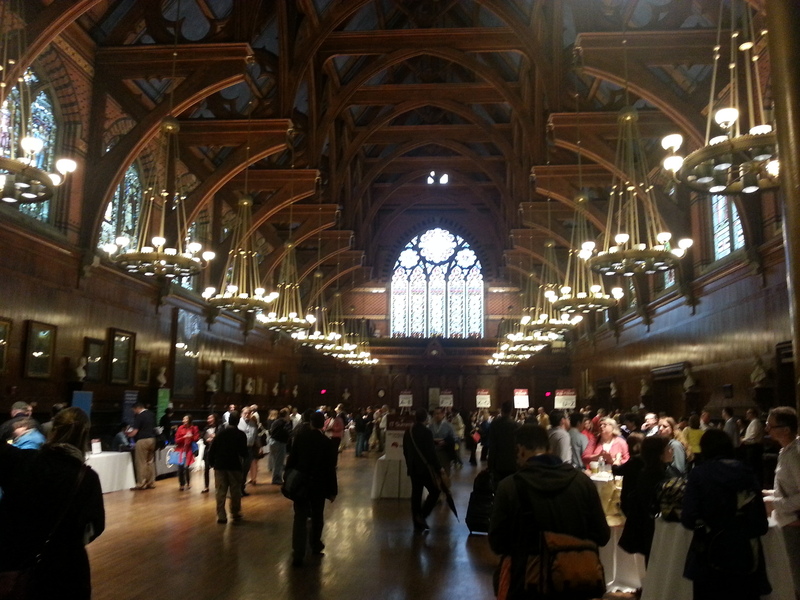 In June I got to attend and present at the Harvard University IT Summit. The one-day summit, which brought together the IT departments from the 12 colleges that make up the University, consisted of talks, panels and breakout sessions. The day kicked off with a keynote from Harvard Business School professor Clayton Christensen of The Innovator’s Dilemma and “disruptive innovation” fame. Christensen talked about disruption in business as well as disruption in Higher Ed and its threat to institutions like Harvard. After the keynote there was a CIO panel featuring the CIOs of the various colleges where they discussed their strategic plans. When the panel ended the concurrent sessions began. My talk (see deck above) was near the end of the day and before the final keynote. I took the attendees through the forces affecting IT in higher education and the value of a cloud brokerage model. 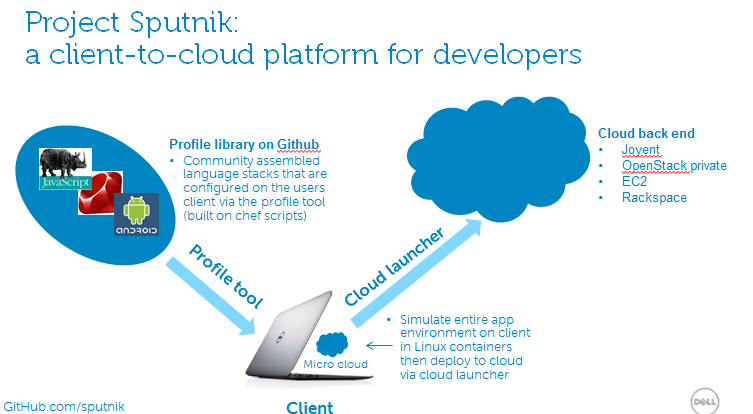 In the last part of my presentation I went over three case studies that involved Dell and the setting up of OpenStack-based clouds in higher education. All-in-all a great event and I hope be going back again next year. At Venture Beat’s CloudBeat I moderated two panels, the first was with PayPal and Puppet Labs and the second was with Disney, CloudStack and SwiftStack. After the Disney panel I grabbed some time with SwiftStack’s CEO and Founder Joe Arnold. SwiftStack is based on the OpenStack storage project, Swift, and helps operations teams implement and manage an easy-to-use, multi-tenant and highly scalable private cloud storage platform. [2:15] What additional pieces does Swift Stack add to OpenStack’s Swift project?